As the temperatures really start to heat up, we are preparing ourselves for the Season of Sweat. If you live anywhere like NYC, air conditioning is a luxury and walking in the sweltering heat is often inevitable. Which bring us to our next point: makeup. There is nothing worse than getting to the office to catch your reflection in the elevator and see melted off eyeliner and streaking foundation. Prep your kit with makeup that won’t move with our favorite products that’ll withstand even the hottest of months. 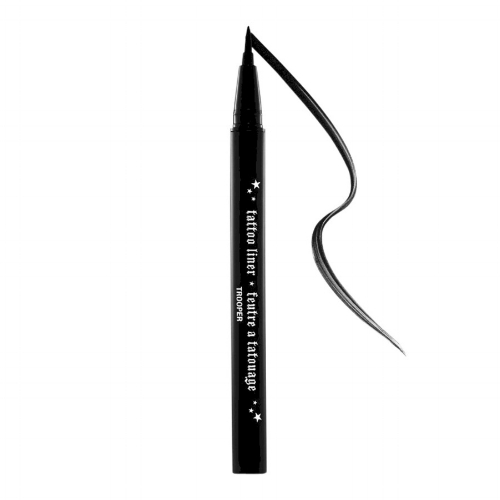 This fade-, melt-, crack-, and run-resistant liquid liner will not only make you say “goodbye” to dreaded raccoon eyes, but will also help you to draw a cat eye perfectly with the precise brush. Need your makeup to last through brunch in the sun? The rice protein in this Neutrogena primer helps to make your skin look fresh without clogging your pores, plus is sure to help keep your makeup in place ALL.DAY.LONG. Waterproof mascara is a MUST in the summer. While hopping in pools or tanning by the ocean, this formula will last up to 16 hours and can be easily removed with the help of a little warm water. 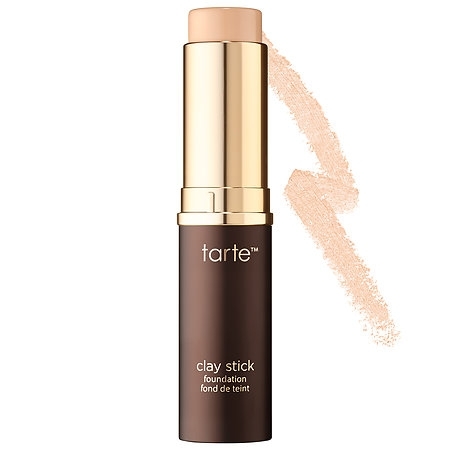 If you don’t have a stick foundation in your life, you’re missing out. This one magically transforms from powder to liquid. No Harry Potter-grade spell needed here! Though the makeup dries matte, it won’t make your skin dull and will hydrate in the middle of a heat wave! Just like Kat Von D’s formula, this stuff won’t move! 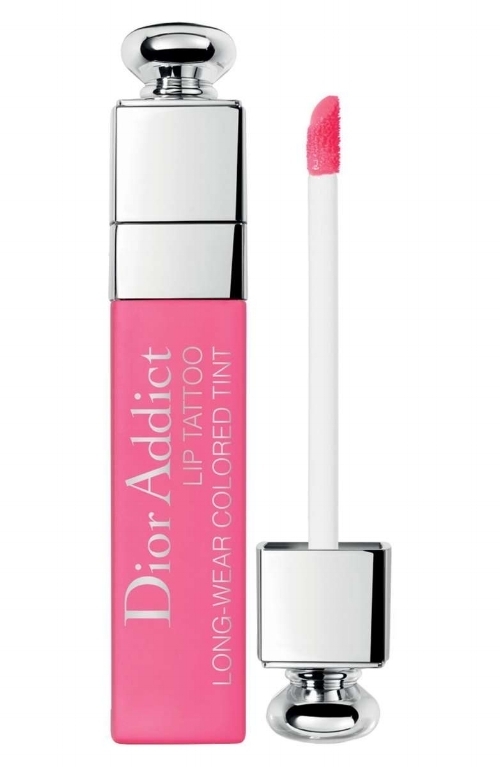 After one swipe, the lip stain will stick to your kisser while making you feel like your lips are still bare. The weightless formula comes with a well-defined applicator that’s sure to outline any cupid’s bow with ease. Those fears of smudging gloss all over the place is officially gone! 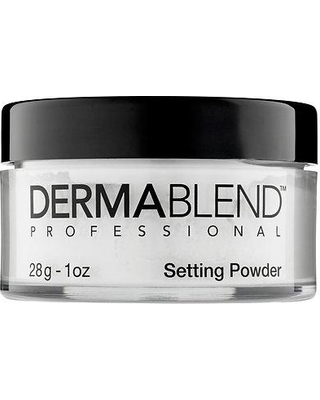 Setting powder is KEY when trying to lock makeup in place, especially in the summertime months. This translucent powder blends easily on top of your makeup, leaving your skin with a soft matte appearance. 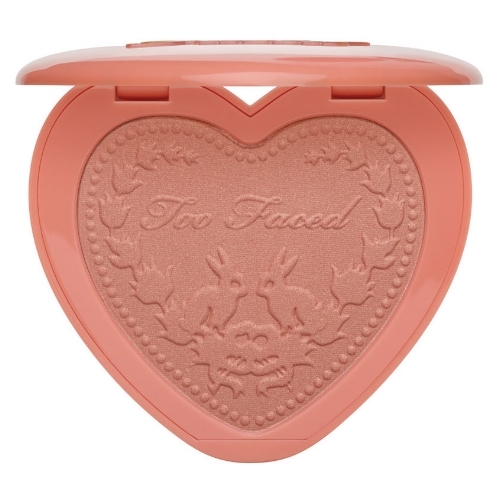 Not only are the colors perfect for summer, but this smudge-proof makeup blends well with every skin tone and comes in an absolutely adorable compact. So, grab your girlfriends and enjoy the warm weather knowing your makeup will stay on point!